Make contact with your Thai partner in anyway that leaves evidence. We understand that it is cheap to make calls from calling cards. But then the number will not come up on your telephone bill. Without any evidence it is difficult to suggest you are in a real relationship. The embassy will need to see contact via telephone or internet calling. Landlines and contract phones are great as you get a monthly bill which will show all of the times you have contacted your Thai partner. Once a week call you Thai partner for 1 minute from any phone that will provide a bill with her number on it. The problem with calling cards is that they do not give a telephone number that you have called, only the cheap rate number that connected you with Thailand. 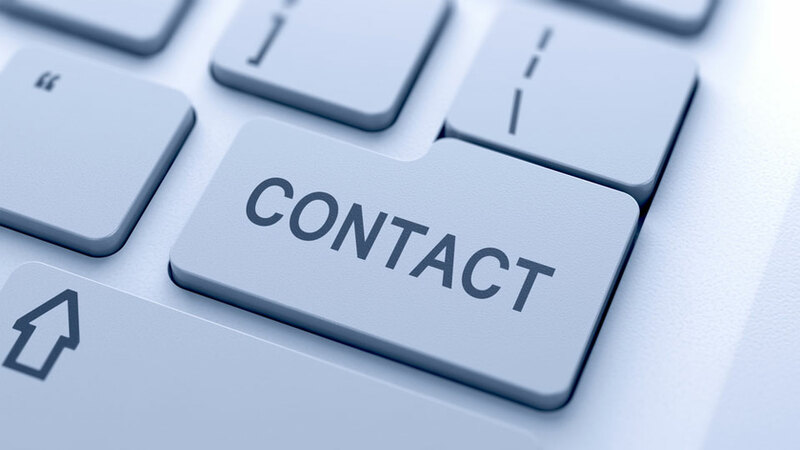 The calling cards along with evidence on your phone statement can be used, but other contact will be needed. If you are using a pay a you go mobile phone and do not have any bills you will need to contact your telephone provider and request bills for as far back as you have been contacting your Thai partner. You are able to print off your skype or messenger history. I strongly suggest you print it off on a regular basis. This is because the history of this contact is kept on your computer and if you lose the computer or the hard drive fails you will lose all of your contact history. Write to your Thai partner and send the letters in the post, write often. Do not worry how much of the letter your Partner can read. The letter is another part of the evidence that we are building. You should be sending emails at least twice a week to your Partner and she should be sending emails back. Print the emails on a weekly basis.